Mercedes-Benz of Union and Mercedes-Benz USA dealers are proud to partner with the Johnny Mac Soldier Fund. For every Mercedes-Benz sold in the US this year, we’ll make a donation to help military families. 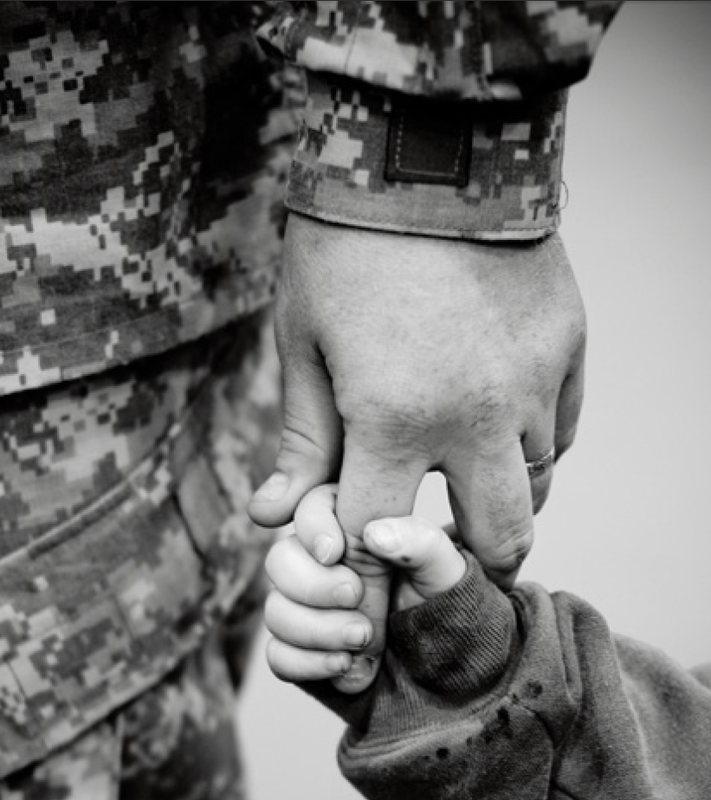 With every donation, military children, especially those of the fallen, are aided in completing their college education with scholarships and grants, financial aid for professional certification programs and non-degree programs, and educational career counseling and mentorship to veterans and their families in need. The Johnny Mac Soldiers Fund is committed to providing support to those affected by the global war on terror, and Mercedes-Benz of Union is honored to be apart of the movement. Mercedes-Benz of Union and Ray Catena salutes and welcomes all active members, veterans, and law enforcement as we help support them and their families. Visit JOHNNYMAC.ORG to make your donation now!